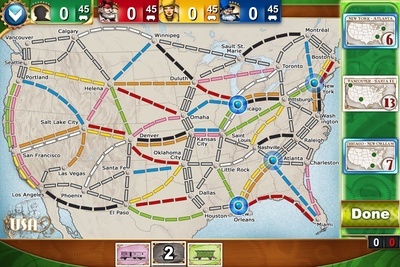 A colourful and fun electronic version of the popular board game, Ticket to Ride has the standard set of different ways to play, and enough achievements to keep things interesting. 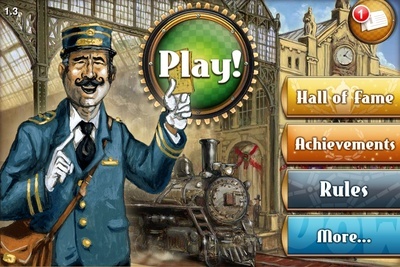 The main aim of Ticket to Ride is to lay railway tracks to score points and complete tickets. 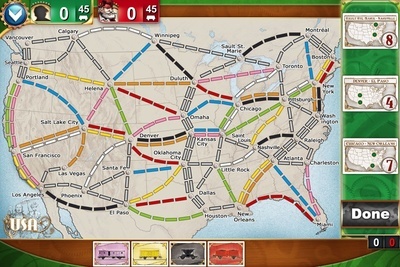 You start with at least two tickets, and you need to connect the stations on them. 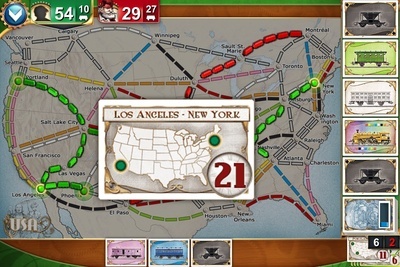 The original version, and the one I was playing, is Ticket to Ride US, in which you need to connect cities across North America. Amongst other things, it’s a handy way to brush up on your American geography (if you’re anything like me, the location of Duluth, or even its existence, is a revelation). 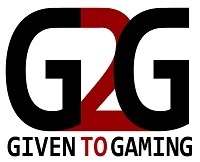 The game is for 2 to 5 players, who can be computer, online opponents, or real actual friends (in pass and play mode). Pass and play is handy when you are on the move, and the board game itself, with lots of little trains and cards, would become impractical to cart about. 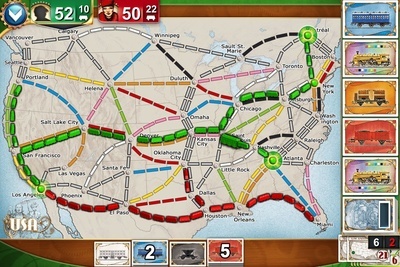 The gameplay changes slightly as you add more players – once 4 is reached the double tracks open up. 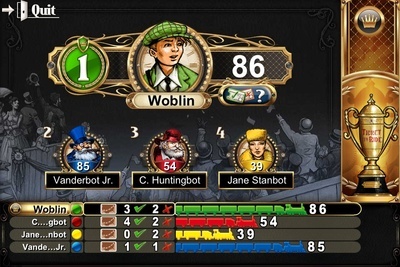 I rarely was beaten when I was playing the AI 2 or 3 player, but it got a little more difficult with 4 or 5 players. For a real challenge you do need humans to play against. The game is at its quickest when you’re playing against AI. 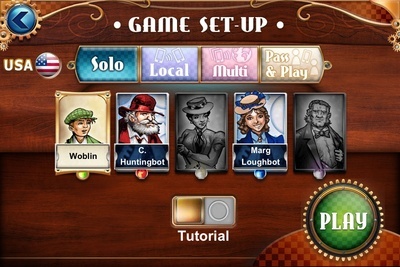 I found that online play stalled as players could not be found, or dropped out, a common problem in games with an online version. It would be better if the app could sub in an AI for when it can’t find you a player. Pass and play is not bad, but does slow things down, I personally like the immediacy of a 2 player game against an AI opponent. I became quite absorbed trying to get some of the achievements. 240 points is quite a hefty target to beat. Even when I completed almost all the achievements (except the “play a thousand games one”) it still holds my interest as quick and quite relaxing diversion. I haven’t yet purchased any of the expansions, as I suspect they won’t change the gameplay radically, but I might yet be persuaded.